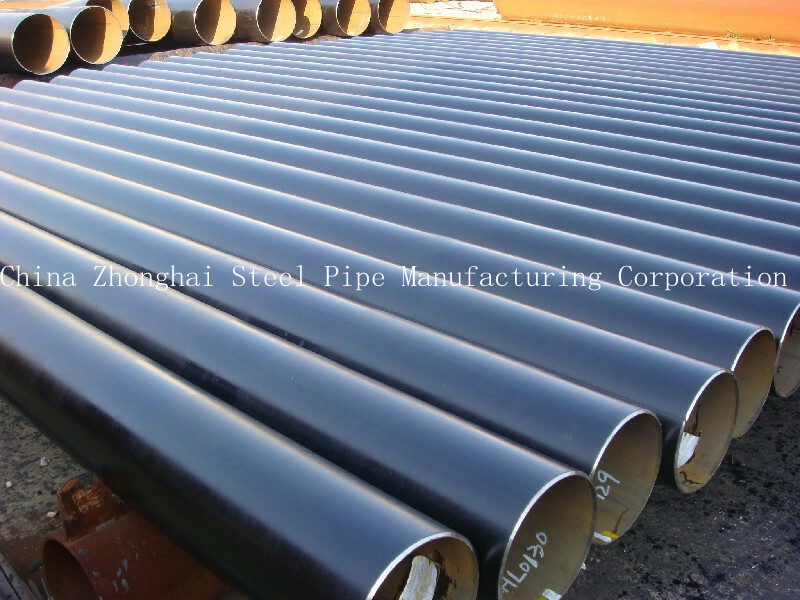 We can supply EN 10219 S355JR ERW Carbon Steel Pipe with external coating as 2PE, 3PE and fusion bonded epoxy, as well as pipe internal liquid solvent free epoxy lings. Our ERW Carbon Steel Pipes are widely suited to long distance pipeline such as petroleum, natural gas, water, coal gas and mineral slurry, as well as oil well casing. We have a very strict quality controling system which promise that EN Structure Pipe we produce are always of best quality!We can also produce according to your requirement.We promise all the products we supply are high quality and best price.